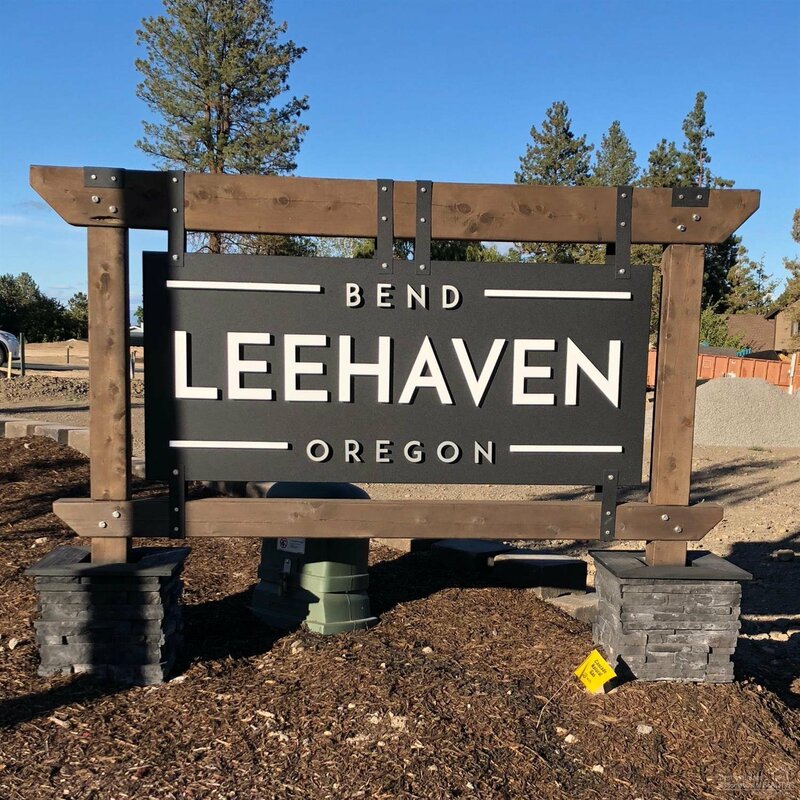 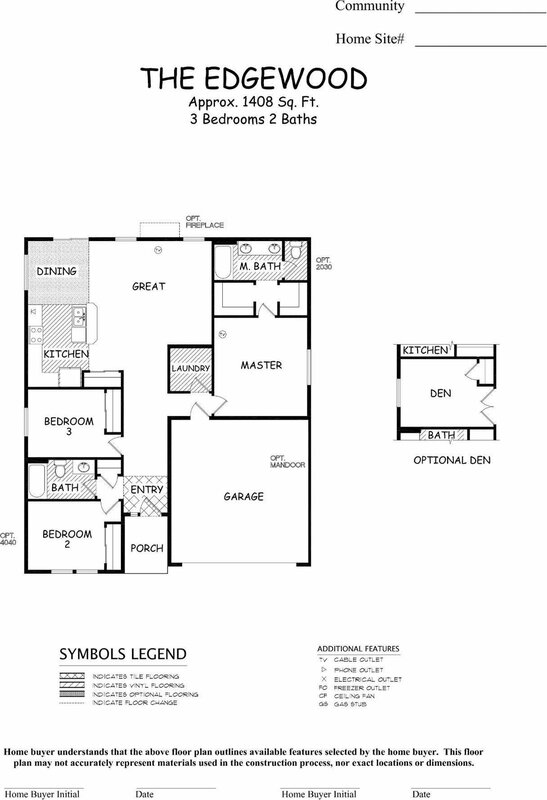 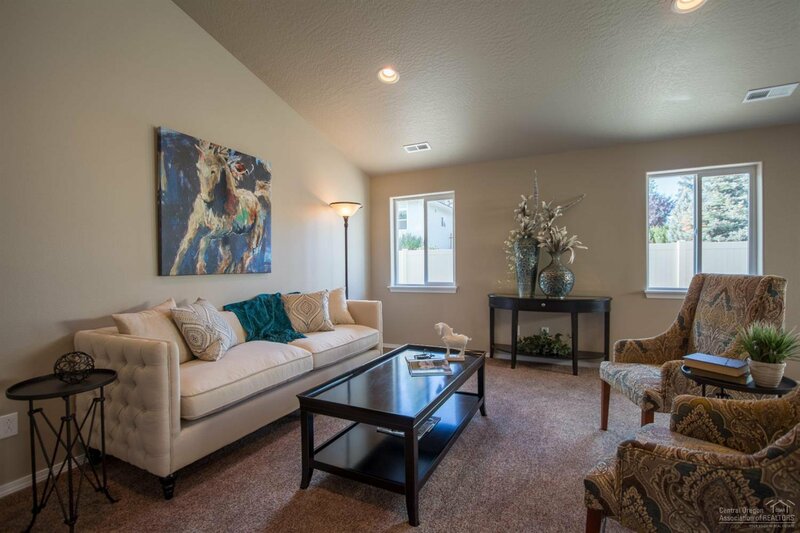 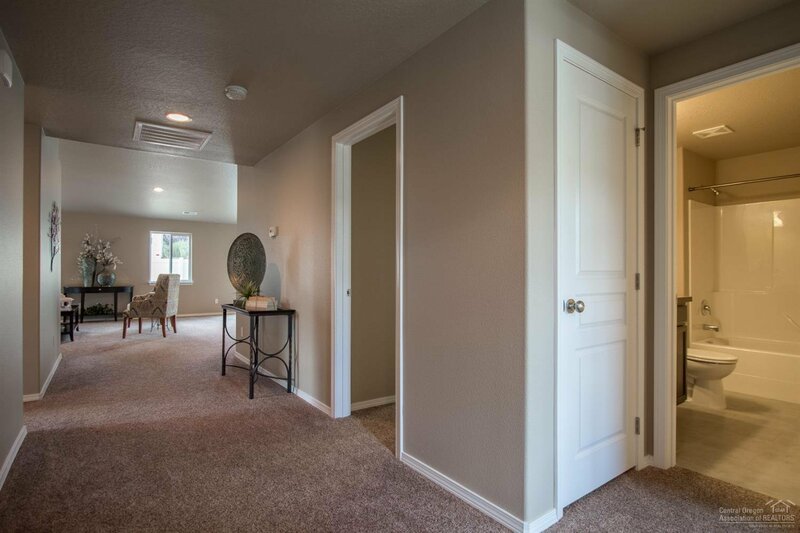 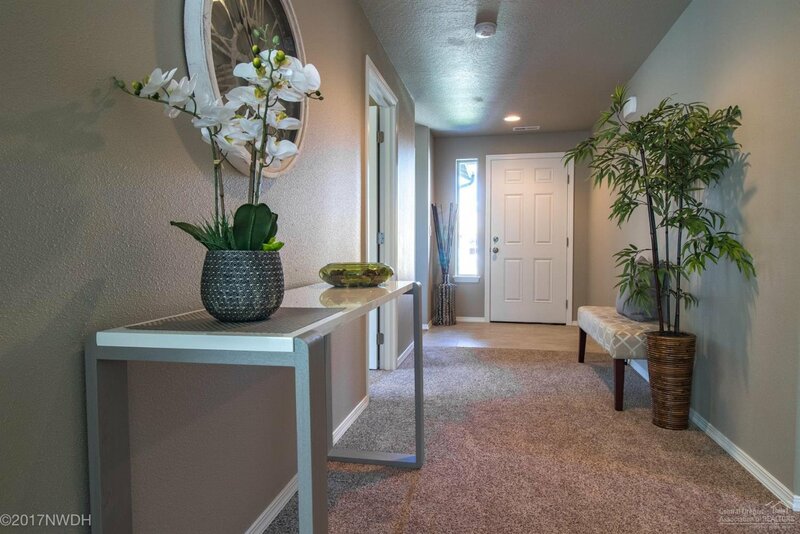 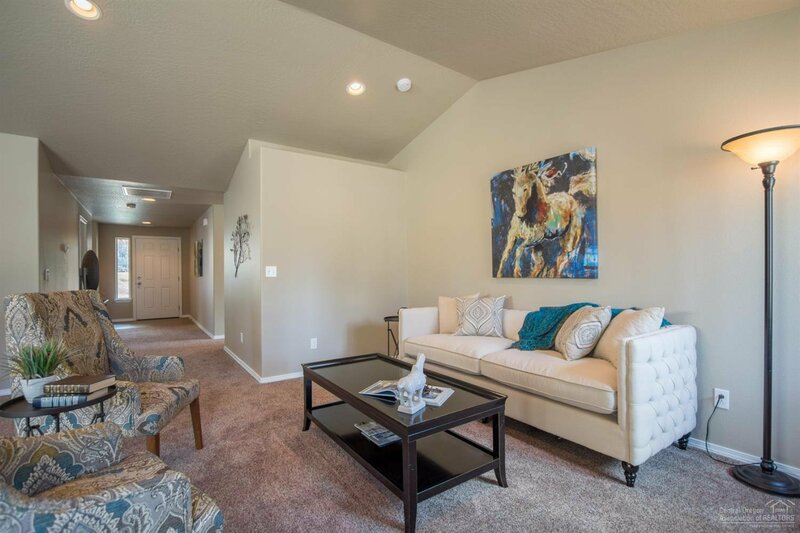 Our Leehaven neighborhood offering the single level Edgewood floorplan! 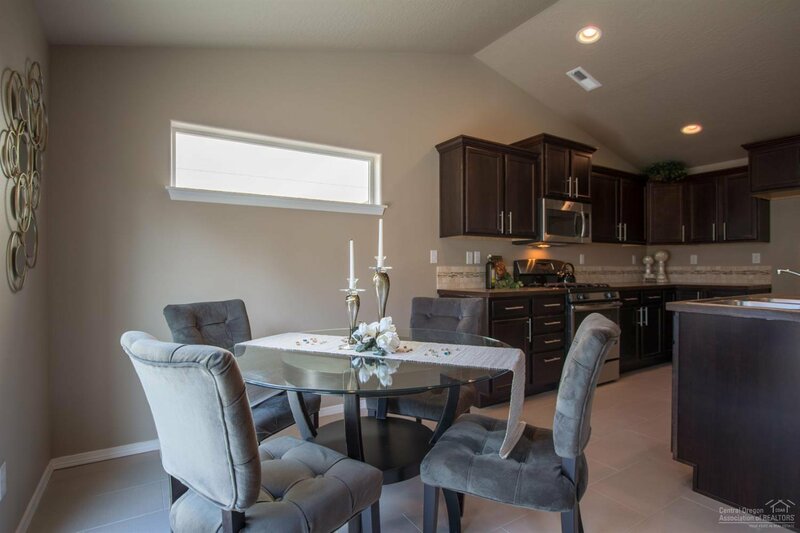 This efficiently designed single level offers vaulted ceilings in the great room area that includes maple engineered hardwood throughout and vaulted ceilings. 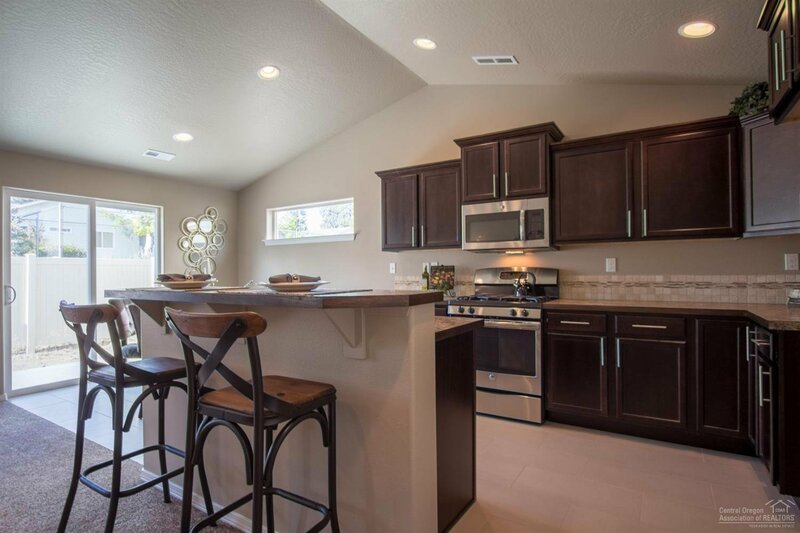 The kitchen with ample counter space and kitchen island stand out with quartz countertop, painted white cabinets, stainless appliances and pantry. 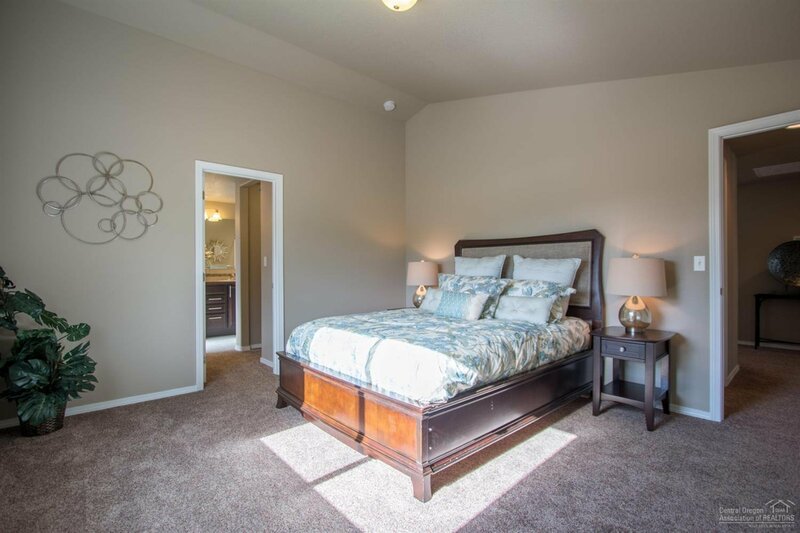 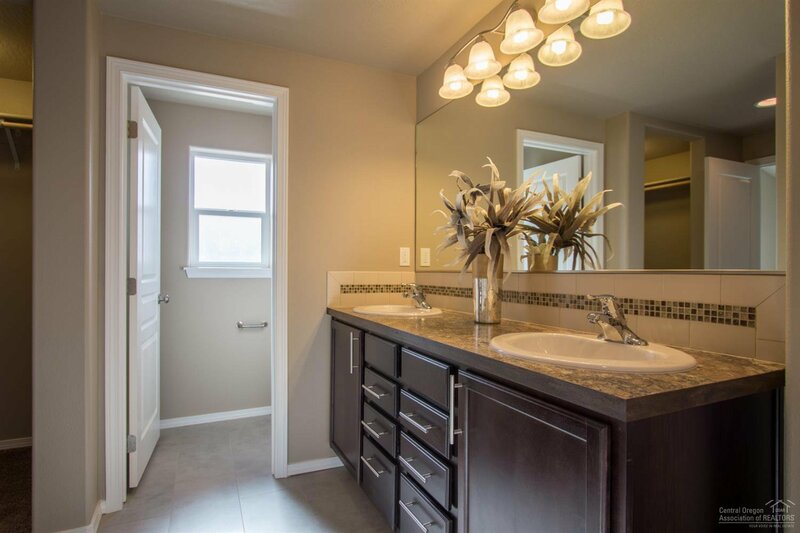 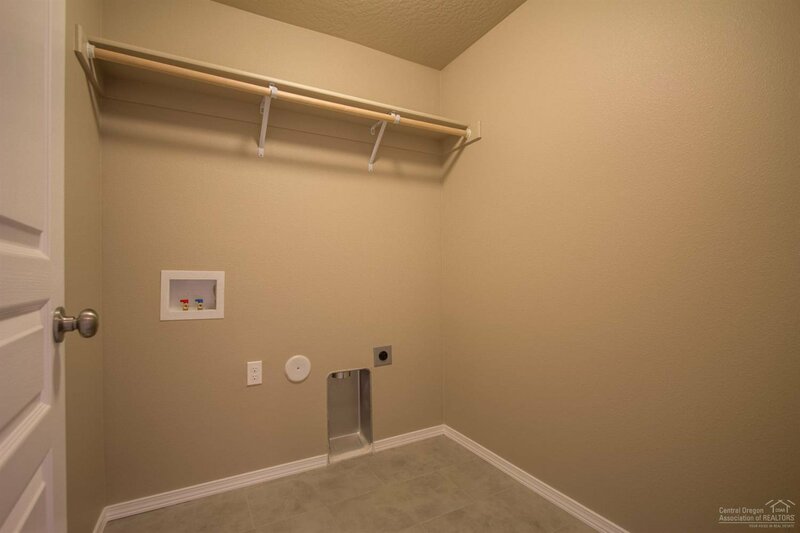 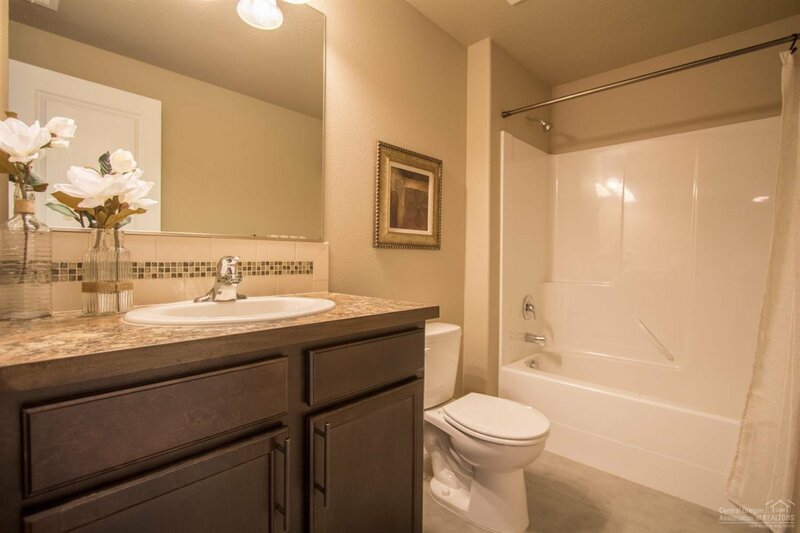 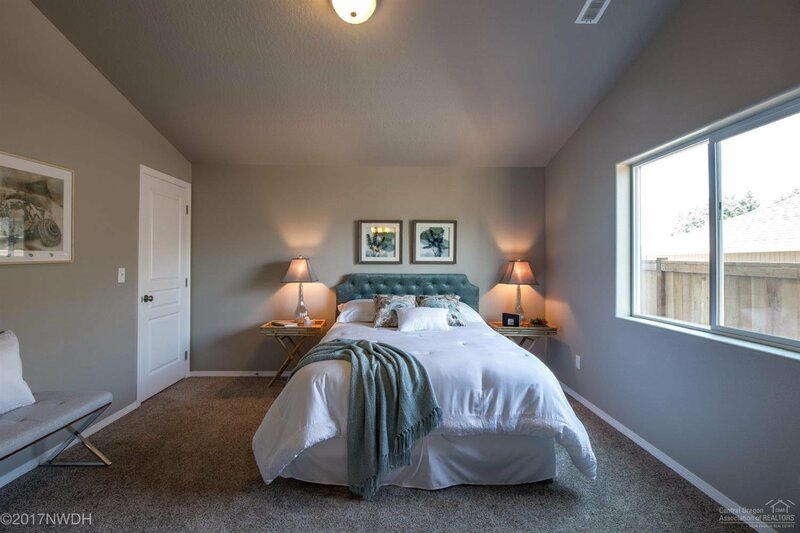 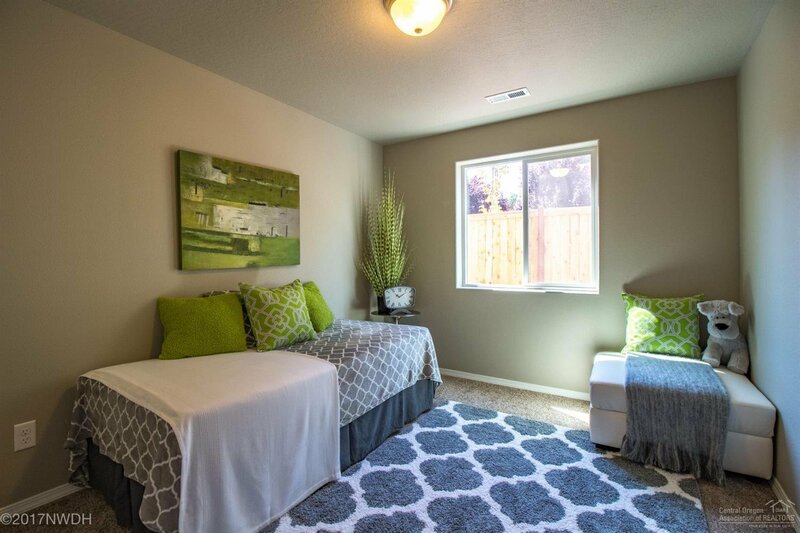 The master suite includes two walk in closets, walk in shower and separate water closet in this well rounded home. 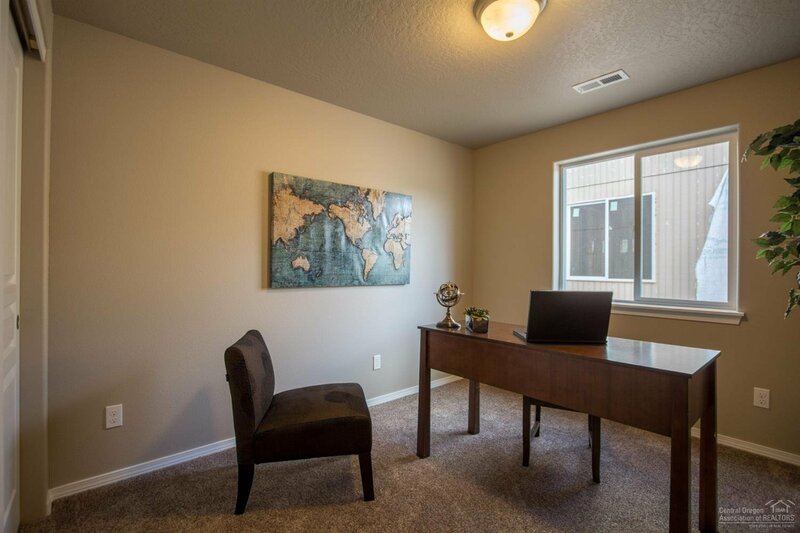 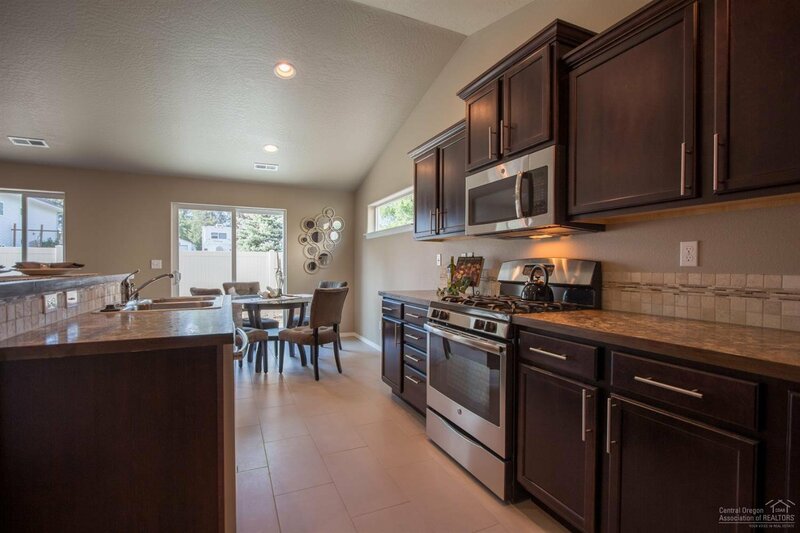 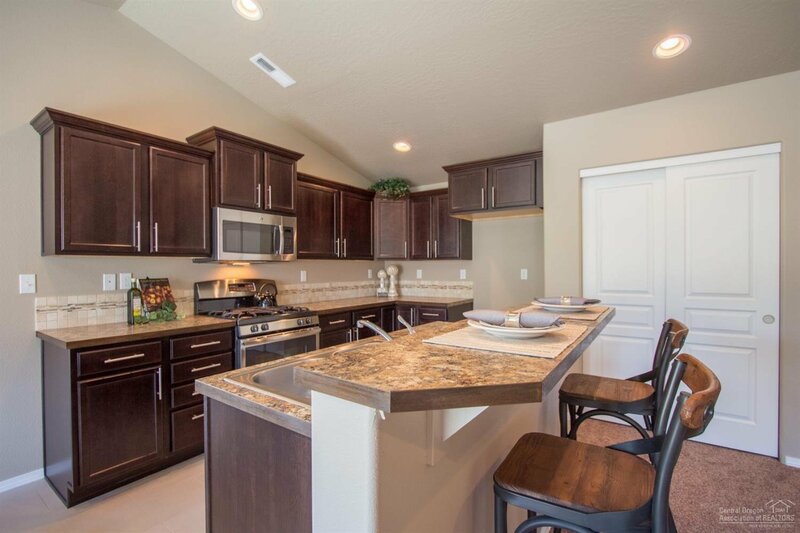 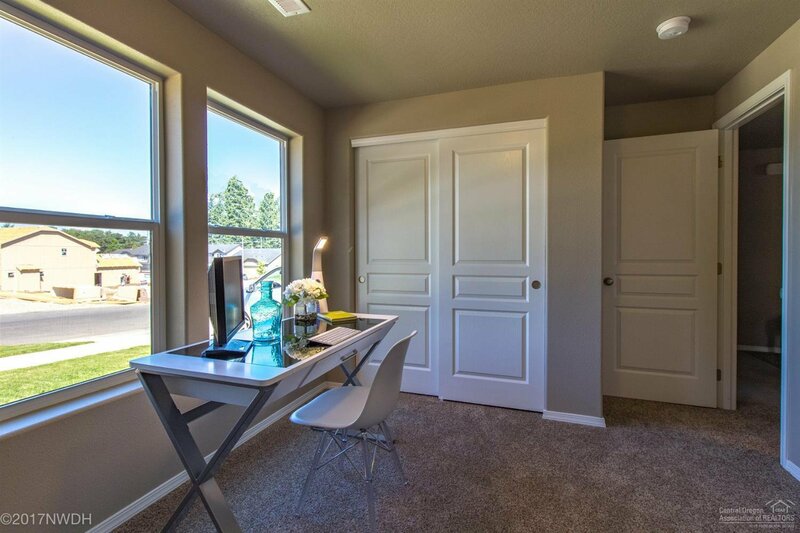 Visit our model home at 1812 NE Kristi Ct to learn about our current incentives for this home! 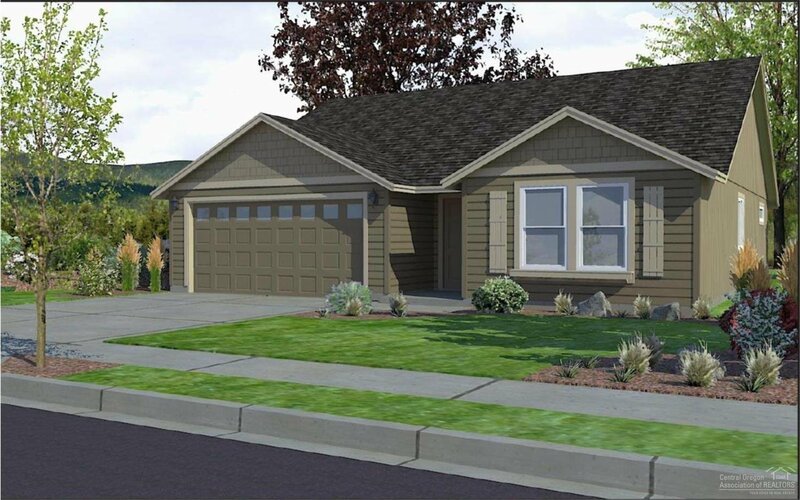 Spring estimated completion.